It has been reported that Apple has started production on its upcoming flagship device called “iPhone 7S“. 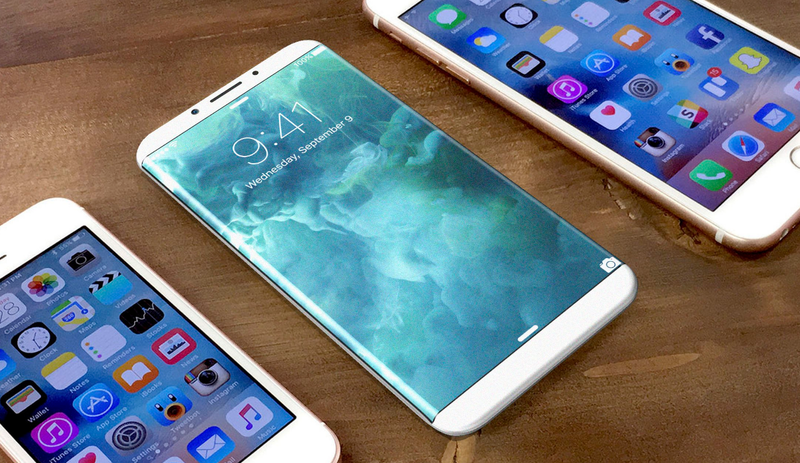 The iPhone 7S is believed to be in production and will be ready for release by the end of this year. Public reports from previous years suggest that on average, Apple produces and manufactures approximately 50 million units per quarter. Therefore, it can be assessed that the 100 million chip units Apple has acquired will be implemented in just 2 quarters of 2017. Allowing Apple to make a release by the end of the year in the 4th Quarter. In addition, Apple had previously sold more than 78 million iPhones in just the 1st quarter of the year of 2017. Therefore, it is without a doubt that Apples have their products sold out before they can even manufacture newer ones. Moreover, with more than 100 million unit products of the iPhone 7S, it is possible Apple could possibly run into a ‘sold out’ and ‘out of stock’ phase when it ends up launching the devices to the market.